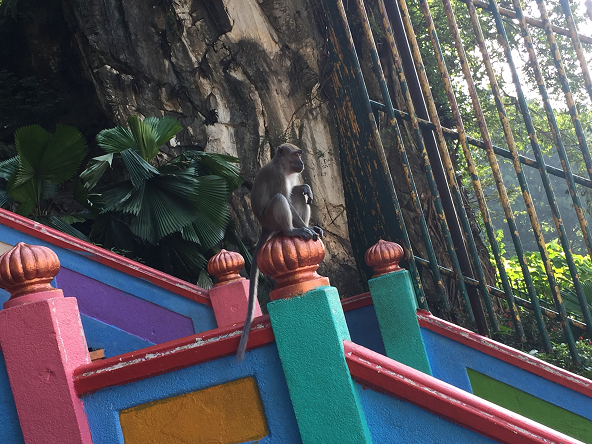 Travelling the world is always a whole lot better when accompanied with your yoga practice (and even some beloved family and friend members from your tribe). 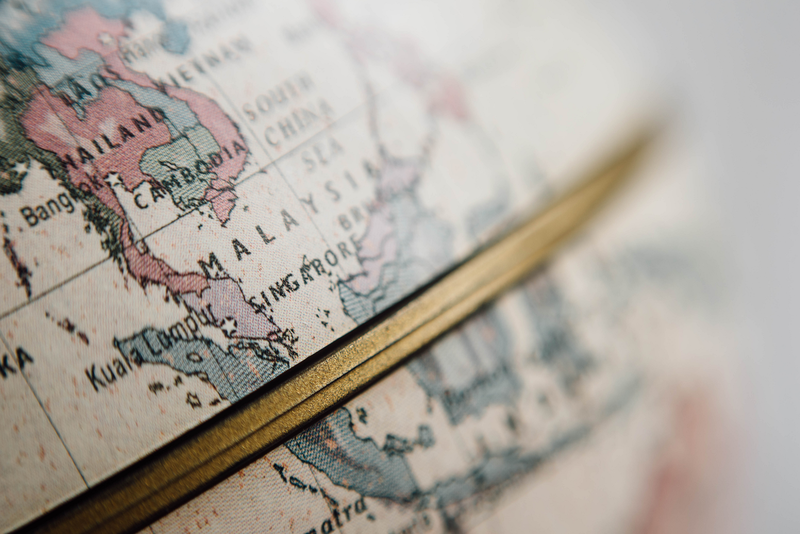 With the increased demand over the recent years accompanied with the ever growing supply of yoga specific vacation packages, choosing your next yoga holiday is literally as easy as determining where you would like to go and the chances are likely that you’ll find at least one yoga retreat available in your destination of choice. With the holiday season approaching for 2017, we took the joy of searching the Internet for the most popular yoga retreats online this year and compiled them in to one full list of thirty retreats that are all available to book for November 2017 travels. 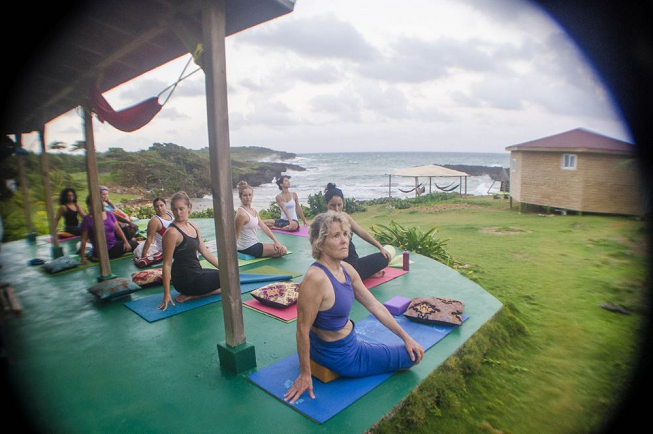 Find your ideal yoga retreat below and plan you travels early this year so you can make the most of your holiday season, doing what you love and loving what you’re doing. Happy yoga holidays, safe and fruitful yoga travels to you and yours !! Offering spirit-based principles, guided meditations, body-centered movement coaching techniques, time and space explanations, and practical wellness tools to thrive with. Experience quality time to relax, regain emotional balance, and reconnect with your body’s intelligence. 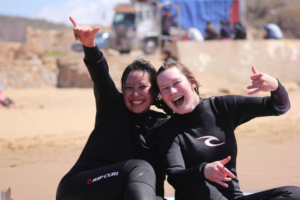 Likely revered as the best of both active worlds by most, yoga and surfing unite for this truly memorable retreat experience in Morocco. Enjoy the healing of yoga along with the joy and pleasure of surfing the waves on some of the most beautiful beaches known in the world. 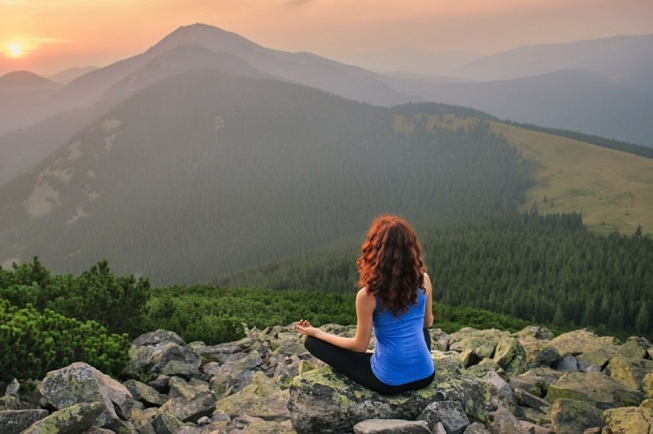 Rejoice as you reconnect with Mother Earth, the universe and yourself, all the while improving your yoga skills. 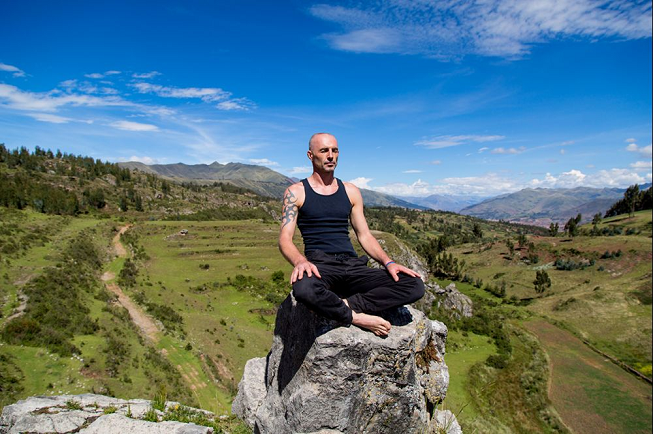 Surrounded by sacred ruins and the breathtaking Andean landscapes, this retreat location in Peru provides the dream space for deep mediation and spiritual enlightenment. 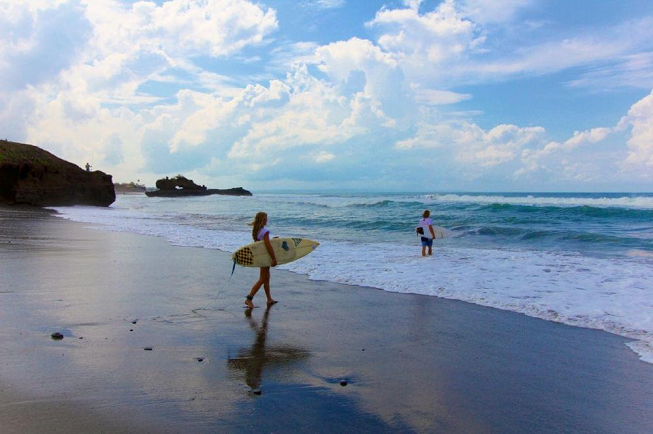 Leave your worries behind as you take it extra easy in Bali with this 15-day yoga holiday that’s centered around relaxation, surfing and yoga (with amazing beach vibes and delicious Balinese foods!!). Retreat with Pelan Pelan Bali and get a true taste of the authentic culture that is to Bali. 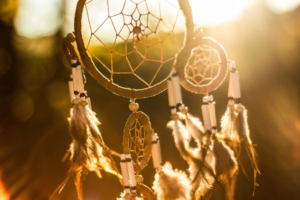 This (magical) retreat is all about helping you to become inspired while transforming your perception. A whole week dedicated to transcending the limitations of your mind and creating alternative realities. A real inward meditative journey, unveiling truths and seeding self-transformation. 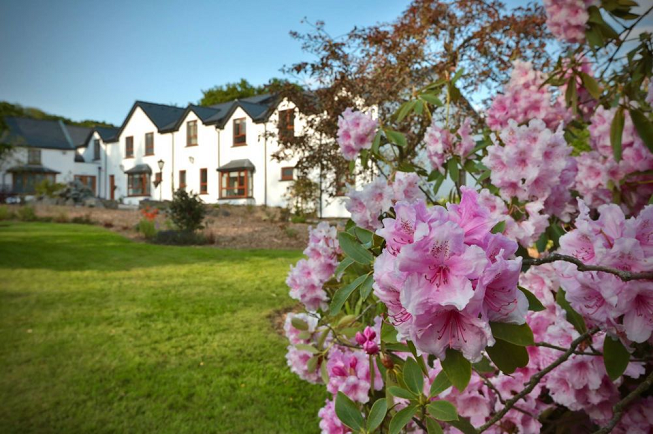 Retreat to Ireland for three days of juice cleansing and yoga and all of the healing benefits that come with it like clearing out toxins from your body and re-balancing your bodily systems, improving your immunity, rejuvenating your skin and so much more. 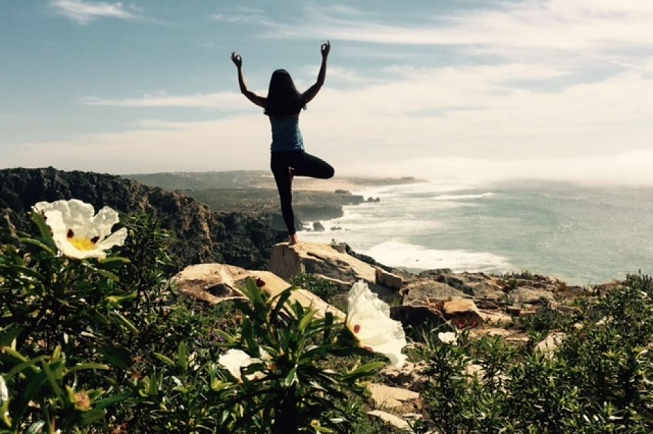 Travel to Lisbon, Portugal and treat yourself with nourishing vegetarian food while you deepen (and renew) your yoga practice with 2 daily classes and meditation and healing massages, jacuzzi sessions and the memorable sunsets over the ocean. 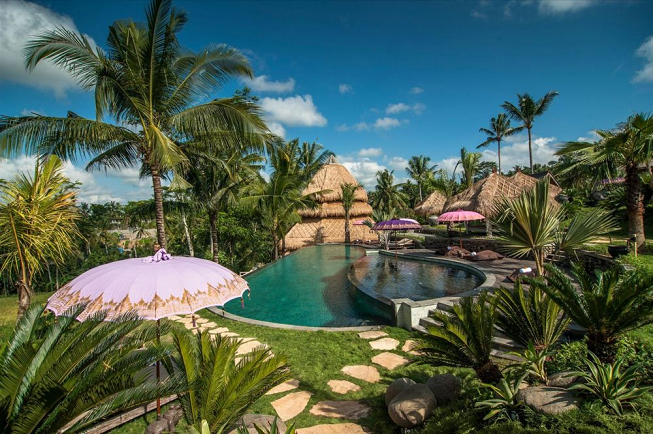 Awaken the divinity within you during this retreat in Bali with daily yoga and meditation class to calm your mind, connect your with your spirit and bring your body, mind, and soul back into harmony. Learn breathing techniques, yoga postures, meditation and simple modern philosophy. 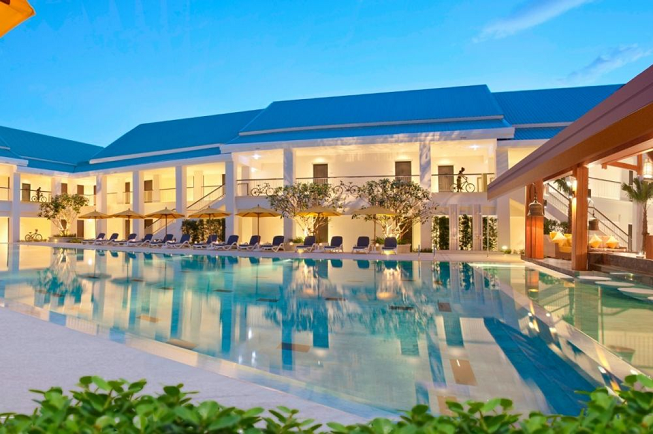 Pretty much everything you could imagine (and ask for) with this yoga retreat set in the heart of Thailand and right on the beach in lively Phuket. 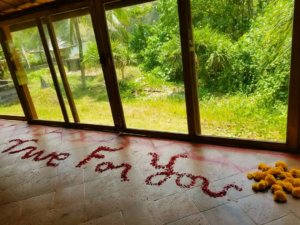 This retreat will have you feeling fully pampered, nourished and renewed, ready to take on the world with love. 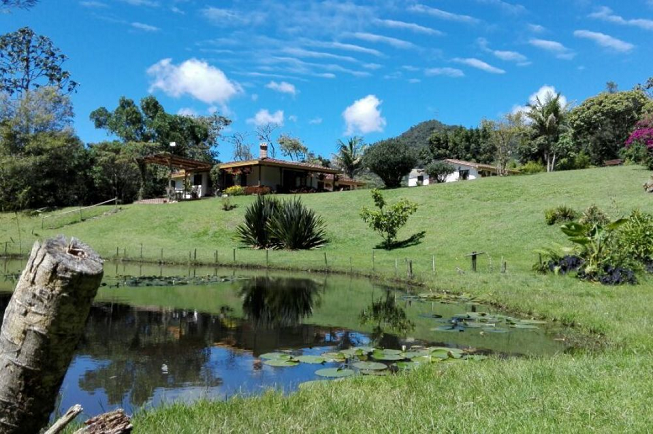 Based in the beautiful countryside of Antioquia, Colombia, this 7-day yoga, meditation and Ayurvedic healing retreat features the best of the best with daily guided yoga + meditation classes, organic & gluten-free food, beautiful sounds of nature and more. 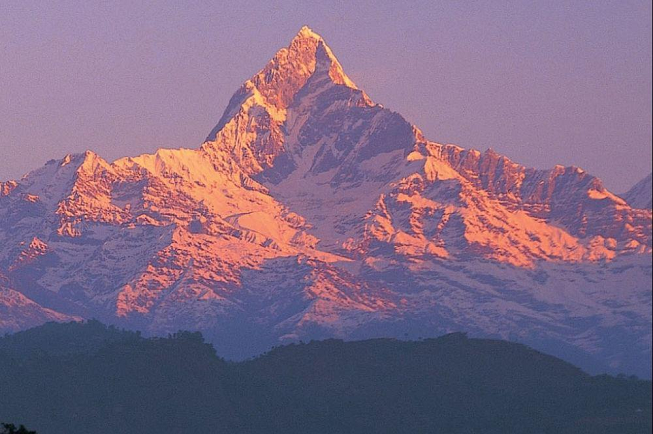 Journey to the Top of the World in Nepal for this 8-day yoga, meditation and hiking retreat as you explore the local mountain path, fill your being with the incredible energy of the majestic Himalayas and dive into the physical aspect of yoga through daily asana practice. Enjoy! 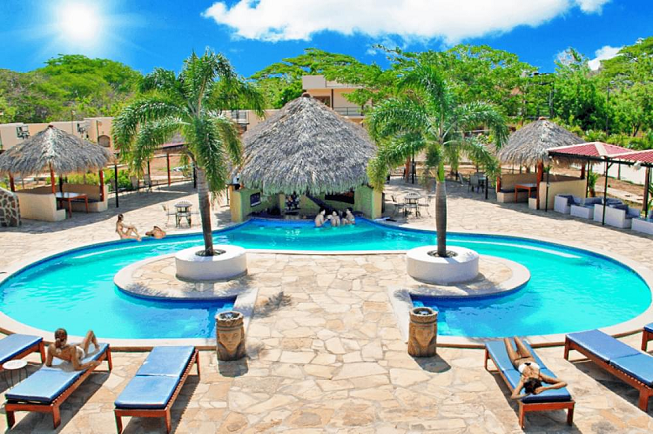 Yoga holiday to San Juan Del Sur, Nicaragua for one of the most scenic retreat resorts you may ever rest your eyes on. 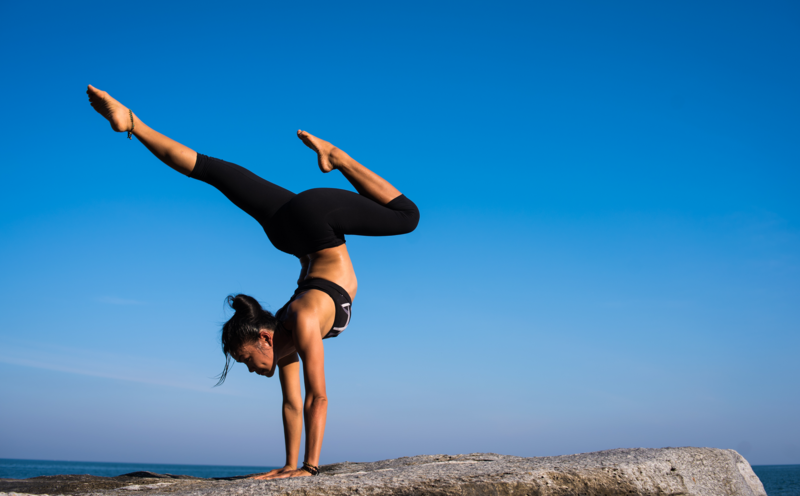 Enjoy the flexibility of various styles of yoga to better increase your balance, build your endurance, and tighten up your focus for improving your surfing skills. Discover India’s quiet side with a nine-night trip through Kerala in a land full of intoxicating colors, sounds, and smells; fairy-tale like Maharaja palaces and yellow sandy beaches dotted with sacred sunbathing cows. 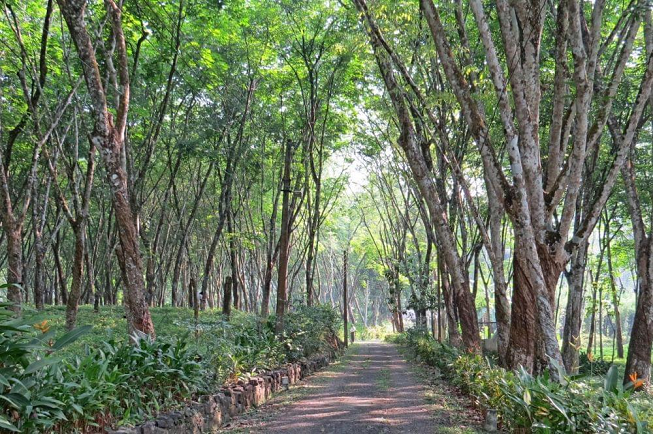 This retreat promises to inspire peaceful in one of India’s cleanest states. 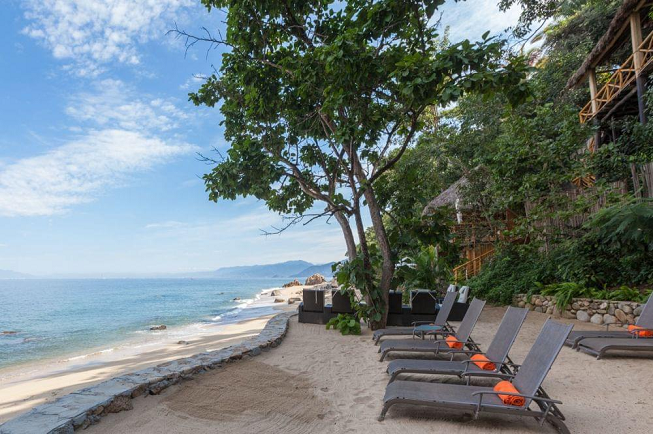 Prepare your mind and body for yoga vacation like none other in the heart of Mexico (specifically in Puerto Vallarta) with retreat host, Xinalani, featuring a uniquely spiritual and highly personal experience in world-class yoga studios with beautiful accommodations and healthy, authentic Mexican foods. 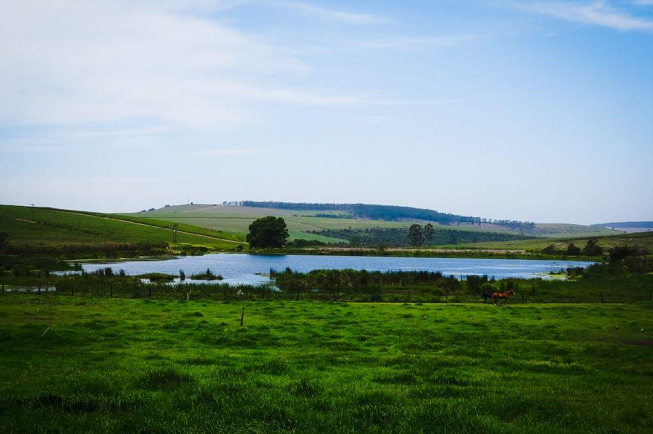 Described by many from all over the globe as a “life changing experience”, this 7-Day Unwind, Relax, Rejuvenate and Yoga Retreat in South Africa hosts an escape from everything that may be happening in the world to a tranquil space where all can just simply be in stillness, contemplation, and reflection. 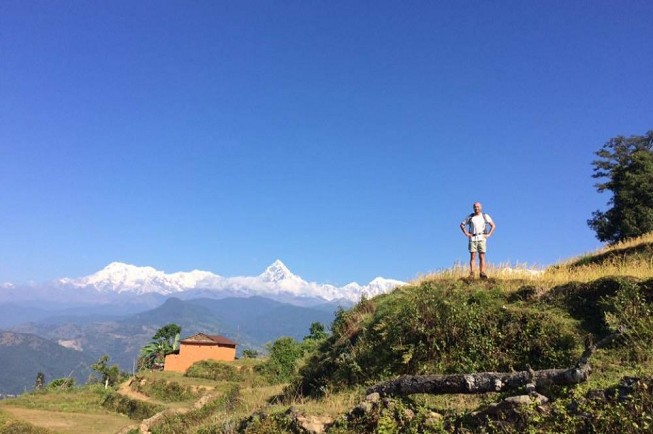 If you have not yet been, trust that Tushita-Nepal is one of the most ideal yoga retreat resort locations in the world. Nestled in the Pokhara Valley of the Himalayas, this yoga retreat boasts a memorable experience of self-realization and spiritual awakening accompanied by peace & happiness. 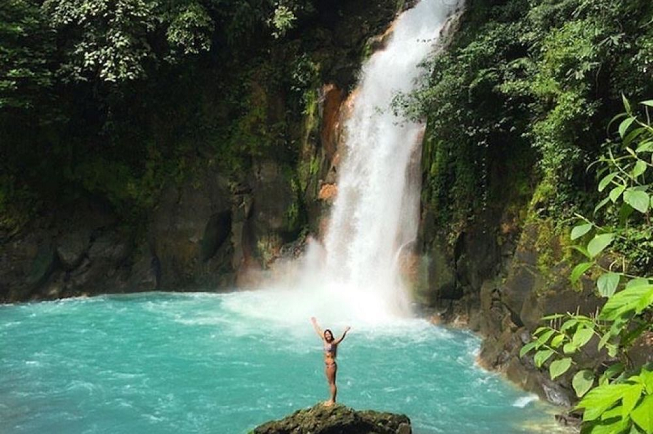 Fully refresh, renew and recharge your mind, body and spirit, all the while enjoying the best that Manuel Antonio beach and Arenal La Fortuna volcanic has to offer with this balanced holistic retreat in the especially comfortable retreat friendly setting of Costa Rica. Presenting a 5-day yoga program that was designed by the revered, Swami Vishnudevananda to bring relaxation and rejuvenation for the body, mind, and soul. 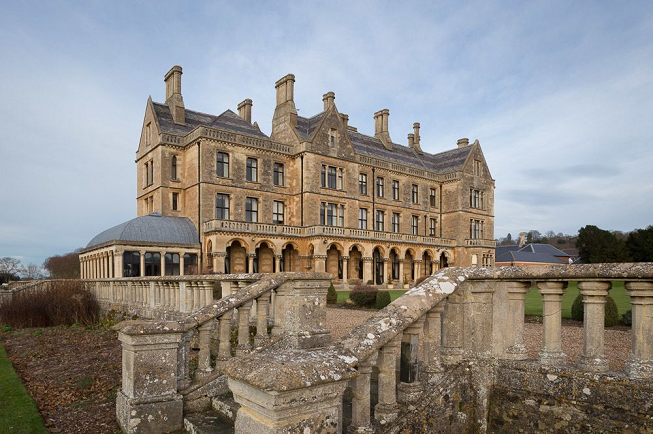 This retreat is truly perfect for all yogi levels, from new beginners to well-established practitioners. 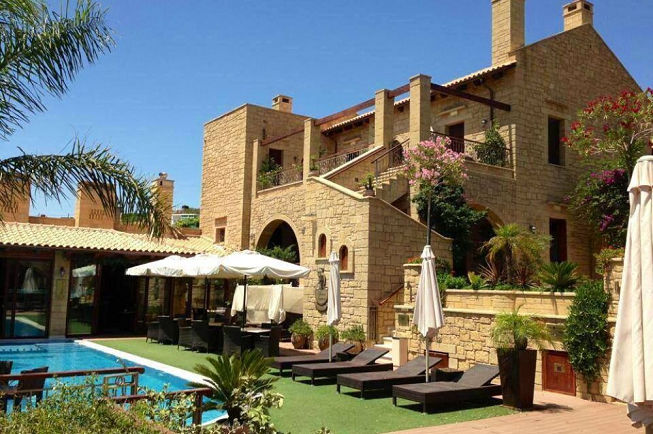 Join Pallazzo Lupassi Castle Suites, for a 5 Day Jnana Yoga, Meditation, Advaita Vedanta Retreat located on Crete Island Greece at their 5-star boutique castle hotel led by their on-site international healer and teacher, Satchitananda. Truly, a retreat for you to remember forever. 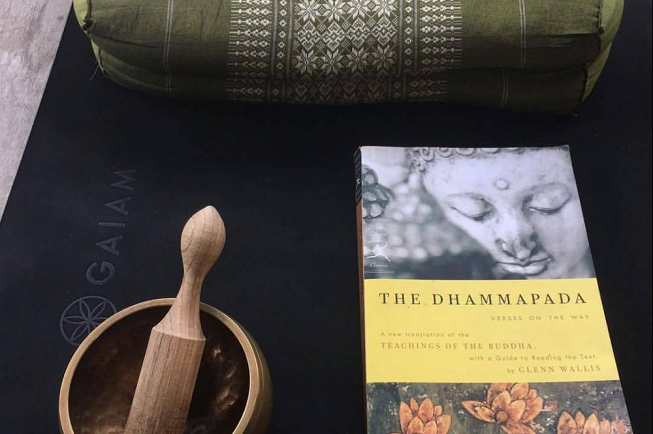 Experience a true retreat to a stae of harmony and bliss in a small traditional Northern Thai village untouched by tourism where accommodations are simple yet comfortably lush and the vibes are relaxed and unpretentious. 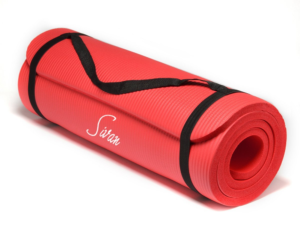 Join Suan Sati Retreats to discover a new side of yoga holidays. Detailed alignment cues and corrections so you know you’re doing it right! 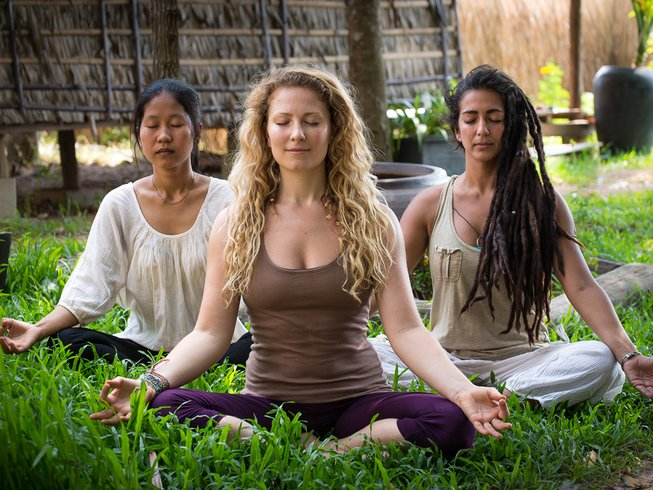 Fully detoxify and recharge your self with this 3-Day Yoga Retreat In the Heart of Mystical Angkor, Cambodia at SAMADHI YOGA led and hosted by Navutu Dreams with their seasoned wellness professionals to guide you through a program meant to enhance your overall level of well being. 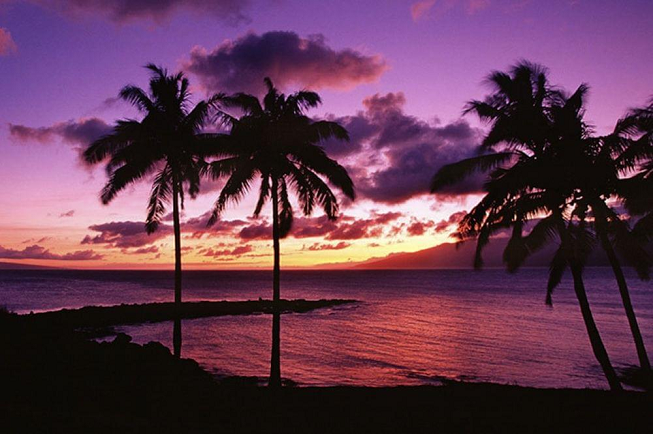 Whether you are looking to relax, unplug, connect with nature, enjoy daily yoga with sound healing, gain healthy habits, lose weight, break addictions or detox, Mystical Alchemy Retreats in Maui has the yoga holiday program designed to meet your health needs and goals! 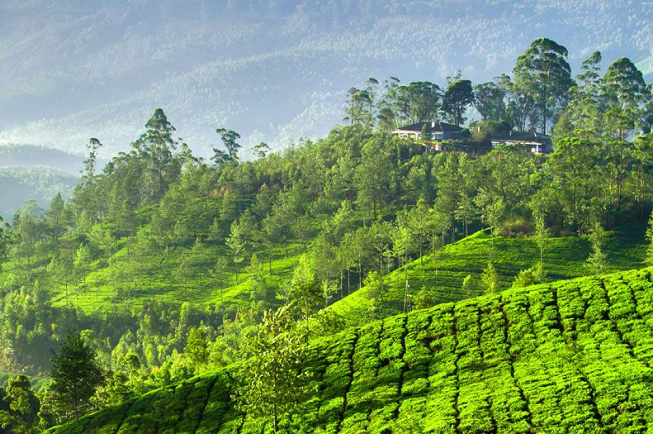 Make ready for a real-life (and body) transformation at an Ayurvedic resort in Sri Lanka at this 14-Day Weight Loss and Yoga Retreat in Nature on Thudugala Road. This retreat offers all you can hope for and more — pack your bags, book your flights and enjoy. Plan your travels to Județul Brașov and immerse yourself in a beautiful space located high above the daily city life that overlooks the perfectly pristine countryside of Transylvania. Enjoy this 6-Day Detox, Wellness & Yoga Retreat is fully hosted and guided by Akasha Wellness Retreats of Romania. 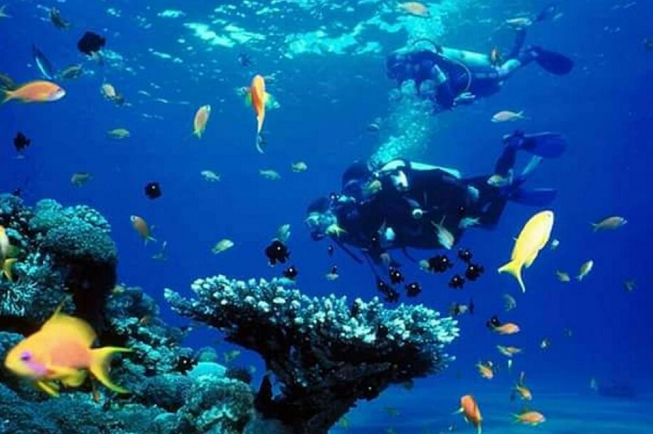 This 8-Day Yoga & Diving Retreat on Fuerteventura, Spain will give you the opportunity to take care of your body, mind, and soul as you fully immerse yourself in five nature reserves (Lobos Island, Dunes of Corralejo, Malpais de la Arena, Valley Vallebron and the sacred mountain of Tindaya). Ready? The intention behind this retreat is to provide your body, mind, and heart a healthy boost to carry you through the winter months with greater resilience to the challenges of the season while you cleanse and nourish your body. 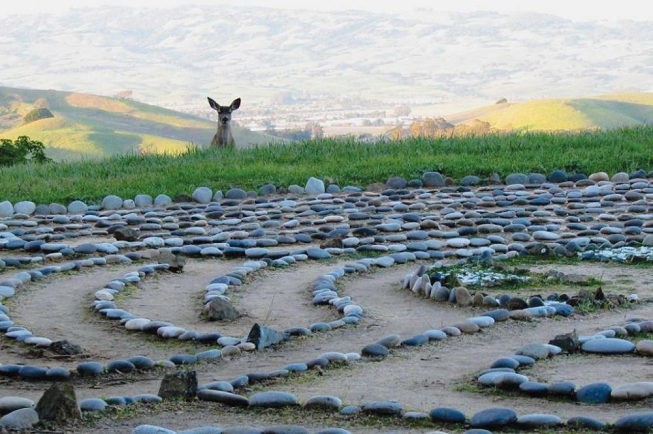 Currently running an early bird special rate of $495, this 3-day yoga and meditation retreat in Petaluma, CA sounds (and looks) divine, offering you the opportunity to enjoy a pre-Thanksgiving weekend in the middle of nature while you deepen your yoga and meditation practice. 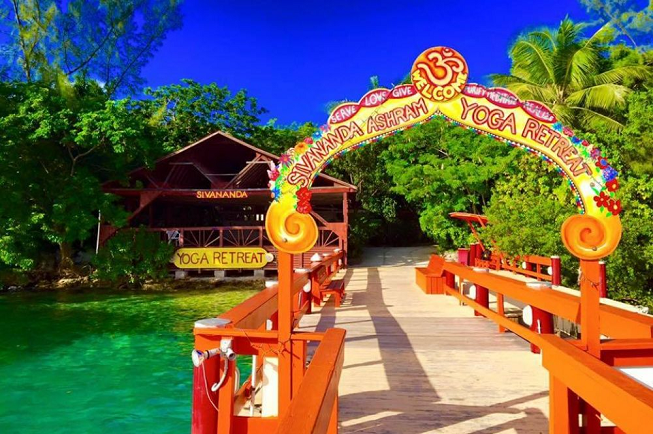 Awakens your body’s natural cleansing and healing abilities with this 6-Day Juice Cleanse Detox and Yoga Retreat in Portland Parish, Jamaica as you cure (and prevent) disease; restore your natural health; balance your emotions; and prolong your life. 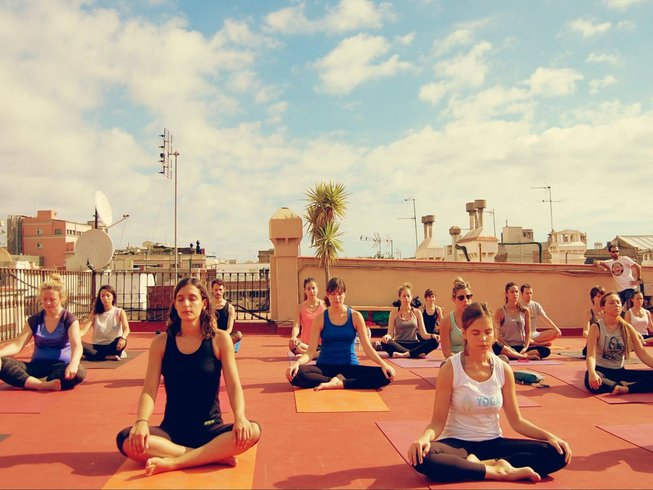 Enjoy a modern yoga lifestyle retreat in the heart of Barcelona, Spain for a getaway to remember during this week of yoga and well-being. 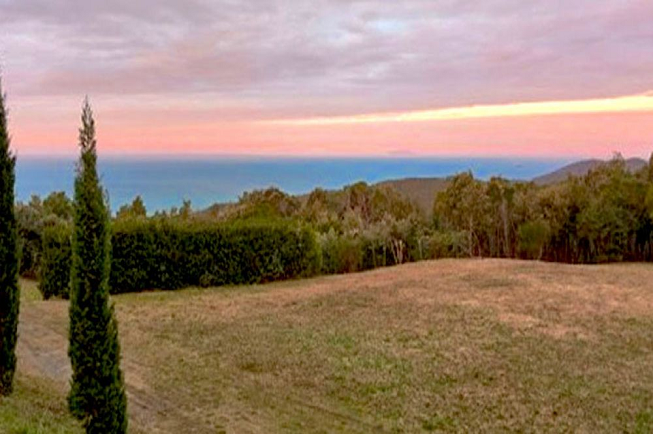 Included are yoga classes with international yoga teachers; fantastic accommodations at a truly beautiful and newly renovated house; vegetarian menu and more. Off to Cambodia we go for a 6-Day Integral Yoga and Meditation Retreat with a diverse community of open minded people in Siem Reap, where we will learn and practice Integral Yoga and Meditation; share home cooked (vegan) meals; and come back to the natural rhythm of Life and Self.